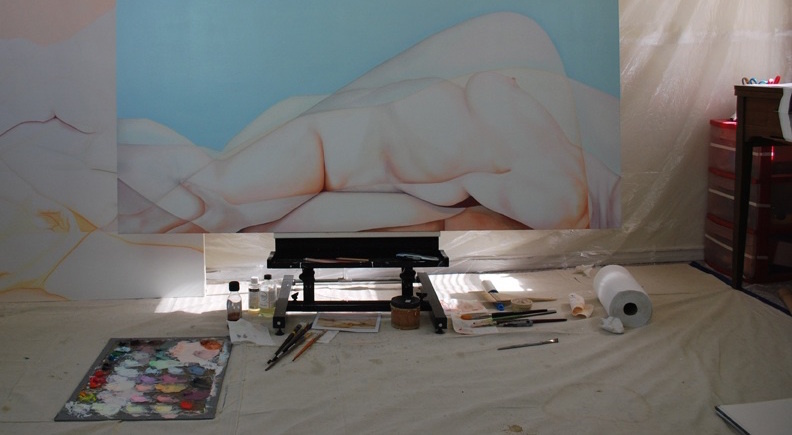 A look inside Shaina's studio. 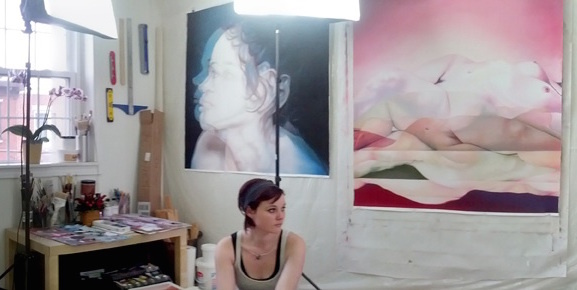 Shaina Craft graduated with a BFA in painting from the Maryland Institute College of Art in 2011 and currently lives and works in Philadelphia, Pennsylvania. 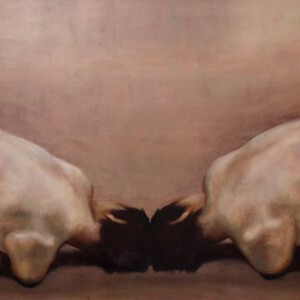 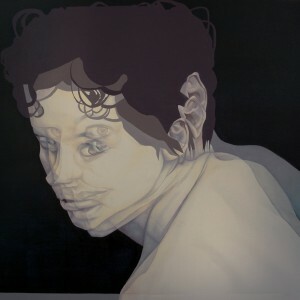 Although she primarily works with oil paint, Shaina utilizes various techniques and mediums to create her translucent works celebrating the human form. 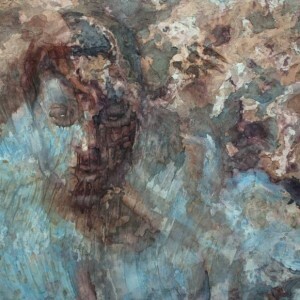 Starting in fall 2013, she will be attending the New York Academy of Art to earn her MFA in painting. 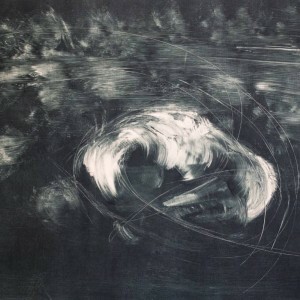 Her work has been showcased throughout the East Coast of the United States including exhibitions in New York City and Philadelphia.